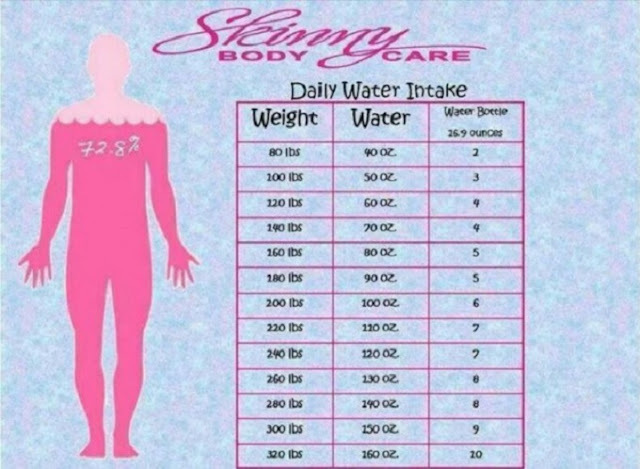 Your body needs from 1.5 to 2 liters of water daily since it contains 70% of water and always needs a refill. Drink the recommended amount of water through the entire day. 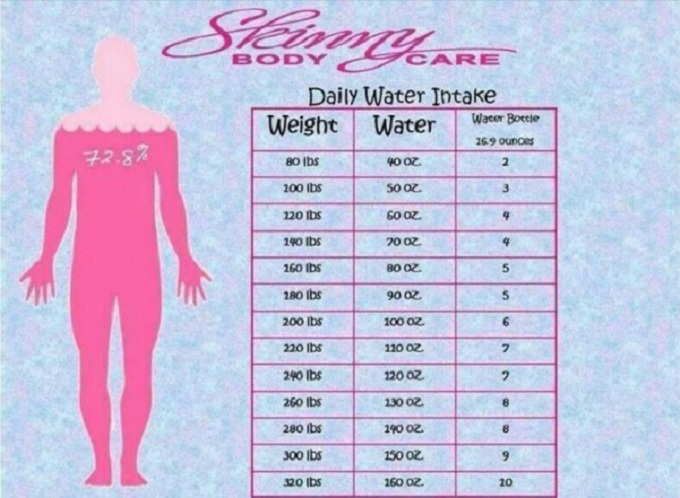 According to your weight, you should drink 0.3 liters per 10 kilograms.